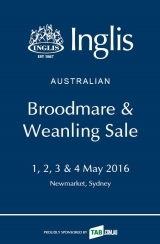 A sensational four straight days of trade across weanlings, race fillies and broodmares has finished on a high in Sydney, with total turnover for the 2016 Inglis Australian Broodmare and Weanling Sale in excess of $34.5m, the best result in six years, with the overall clearance 87%. 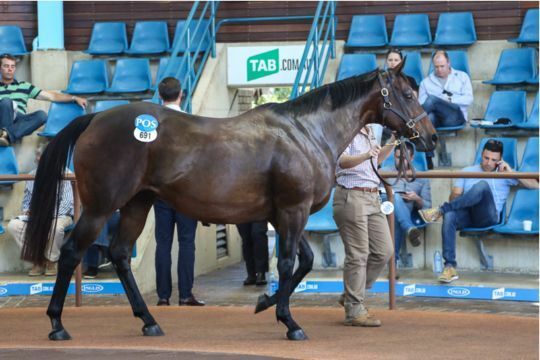 There were 35 vendors who achieved a 100% clearance rate, led by Godolphin and Torryburn who each offered in excess of 30 horses. 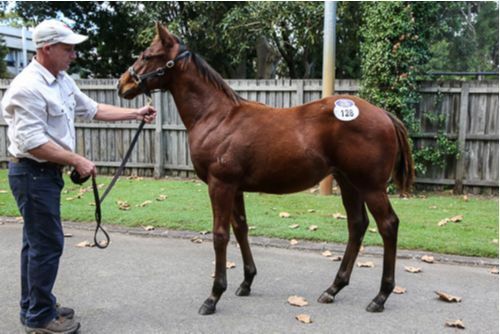 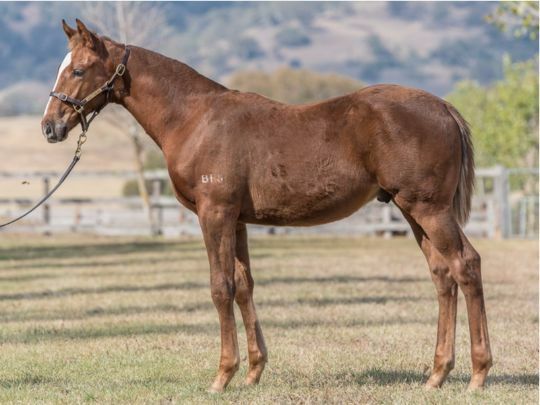 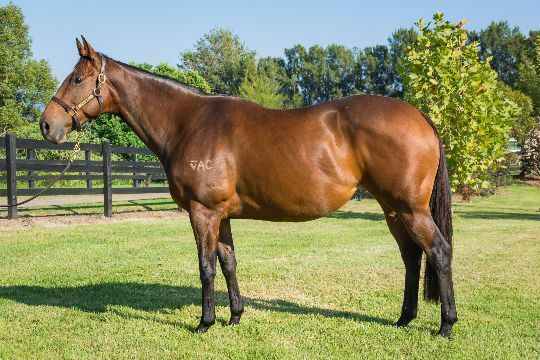 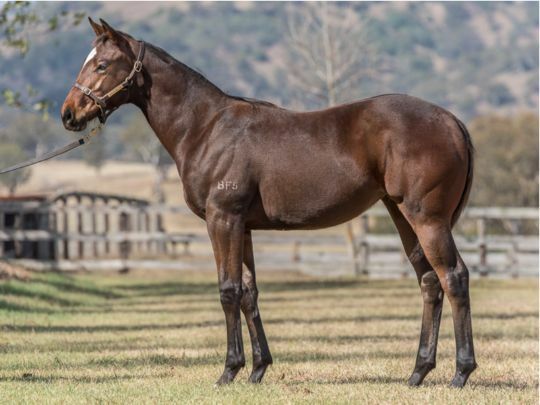 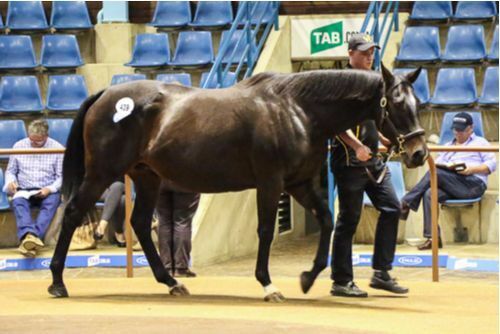 The record-breaking week started with weanlings, where $4,791,000 on 163 Lots was outlaid by buyers looking to capitalise on a thriving yearling market. 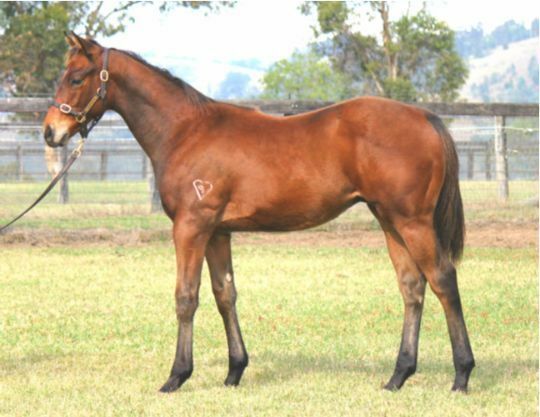 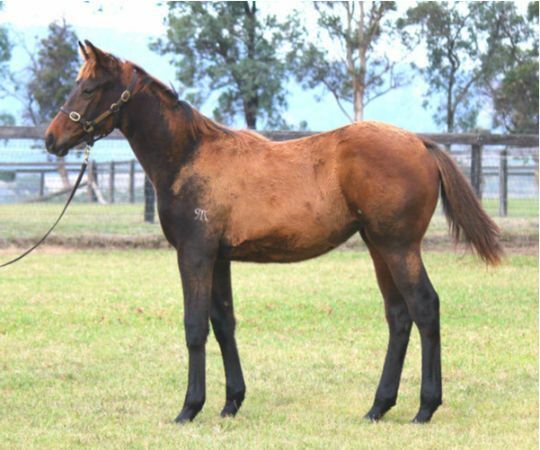 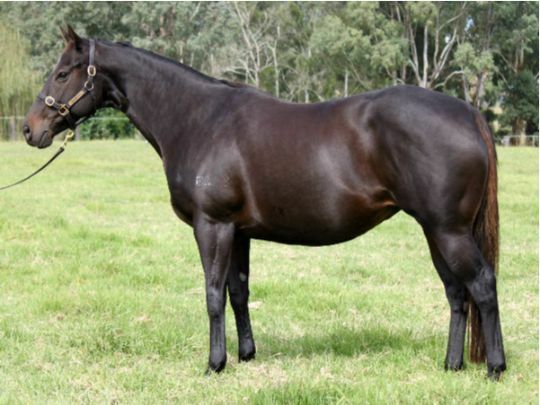 Young and freshmen sires were hugely popular, with Pierro, Sizzling, Hinchinbrook and Declaration Of War all averaging over $50,000. 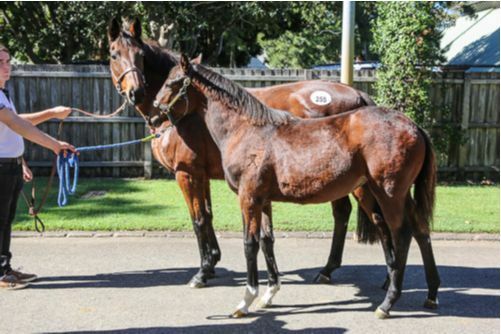 Select Broodmares catalogued increased year on year by 10% yet gross receipts jumped by a remarkable 65% which is a great credit to the vendors for supporting the sale with better quality mares. 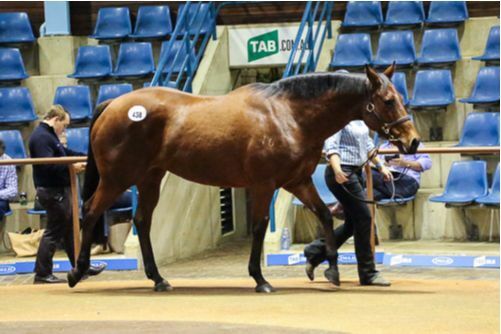 Local and international farms and breeders competed strongly on 557 lots which has seen the average jump to $61,217 which is also a significant increase of 33% on the average in 2015. 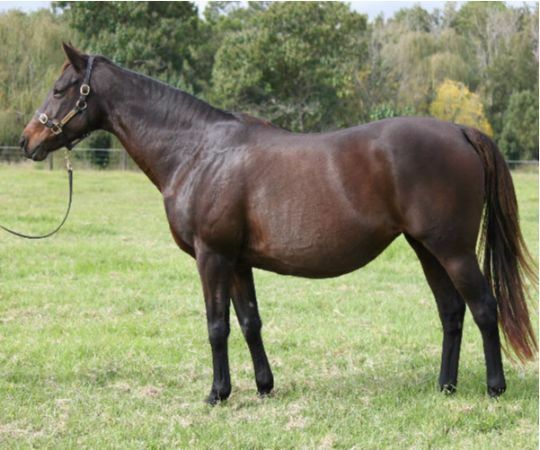 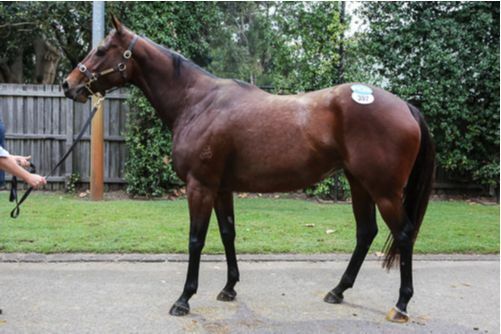 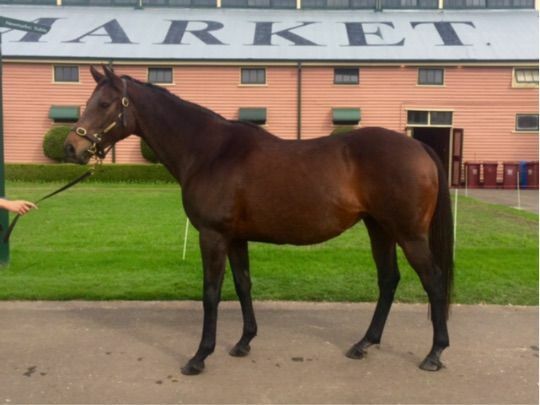 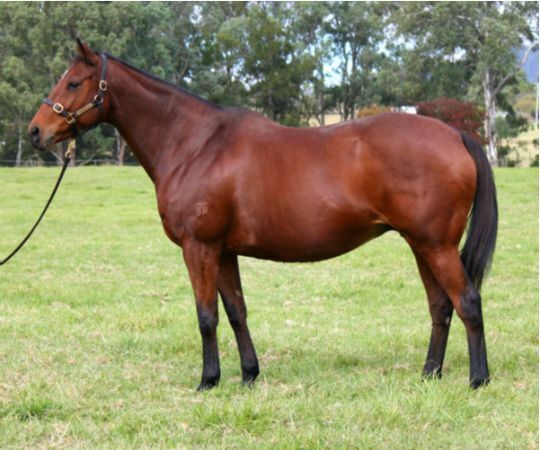 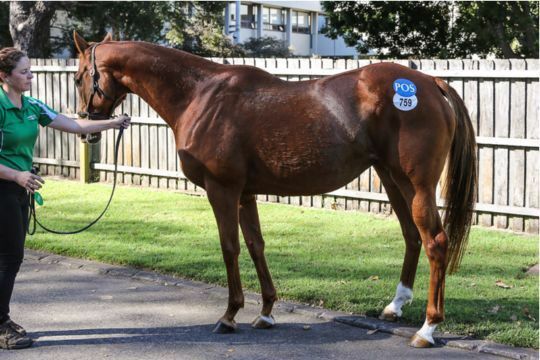 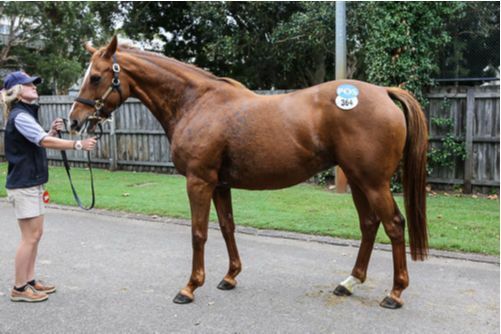 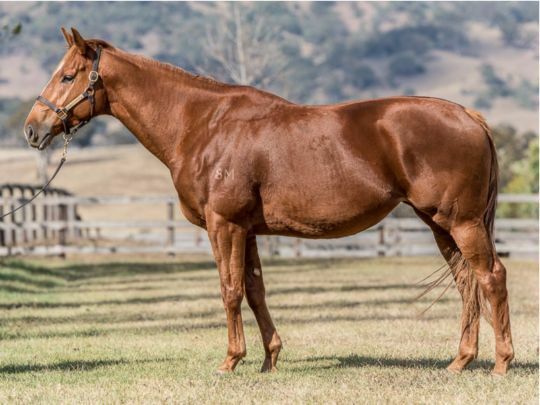 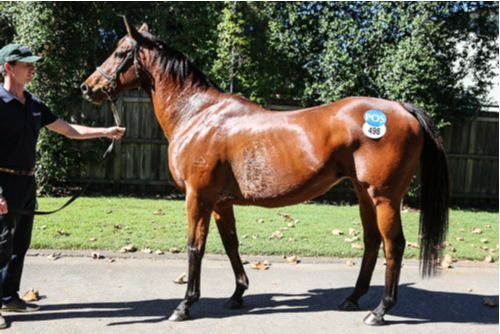 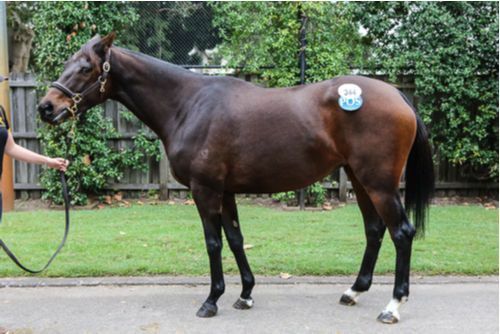 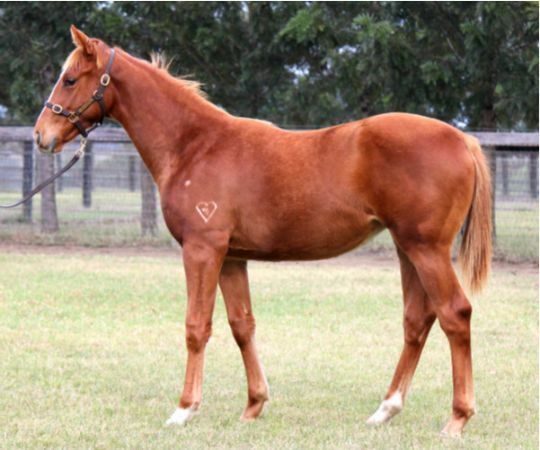 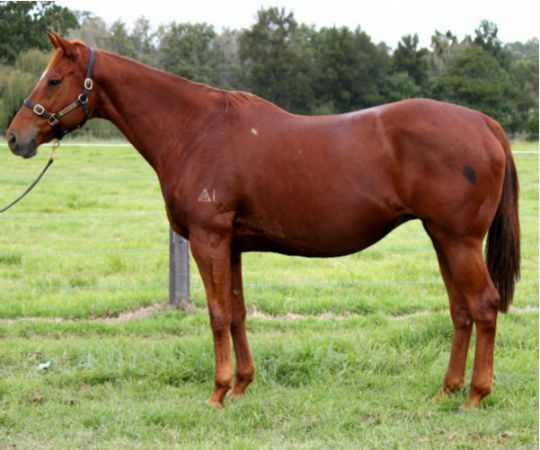 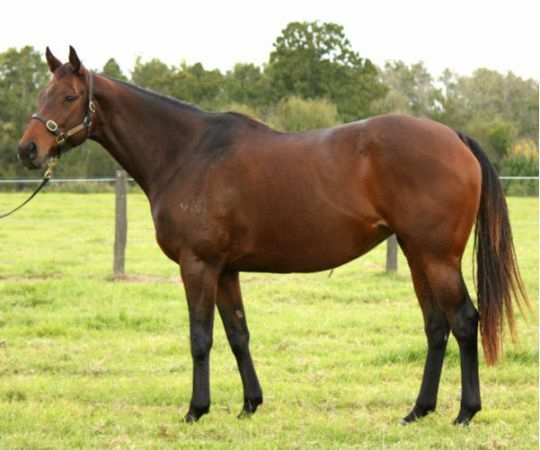 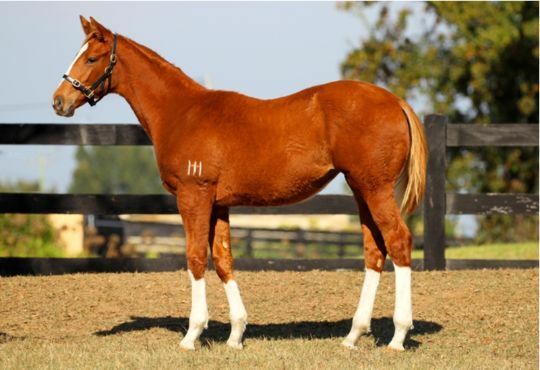 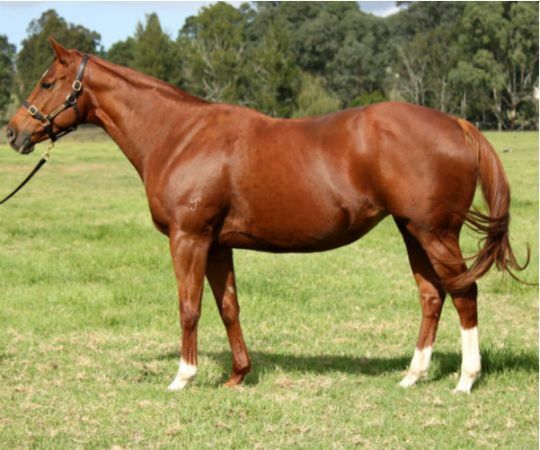 Topping the Select Broodmare sale was the regally-bred Comaneci (Lot 700) which was offered in foal to Fastnet Rock. 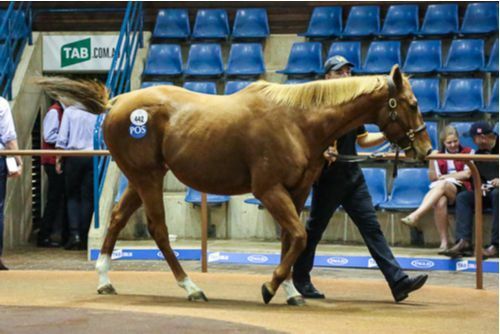 James Harron Bloodstock secured the daughter of Oaks winner Circles Of Gold for $780,000. 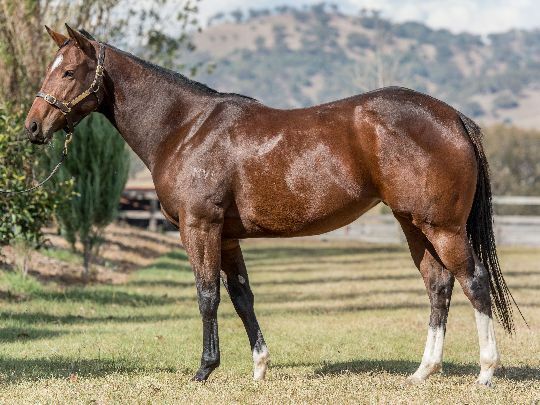 Dam of Group 1 Coolmore Stakes winner Japonisme, Haiku (Lot 783), faced competitive bidding from several parties before Tom Magnier on behalf of Coolmore and China Horse Club won out at $580,000. 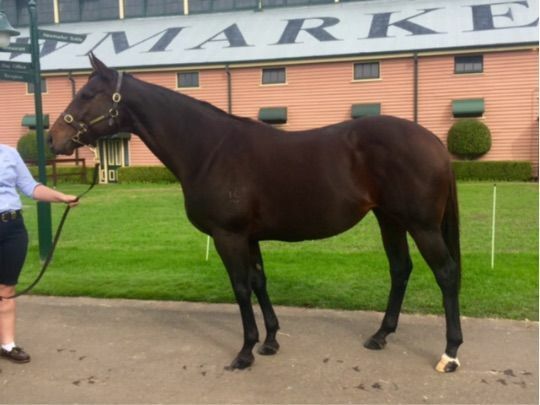 The Coolmore-bred mare will return to Jerry’s Plains where she will foal down to Dissident and visit Vancouver in his first season. 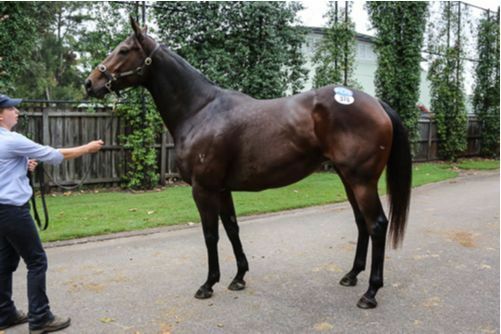 'Vancouver has got awesome ability and we are obviously excited about the prospect of him running at Royal Ascot this year,” said Coolmore's Michael Kirwan. 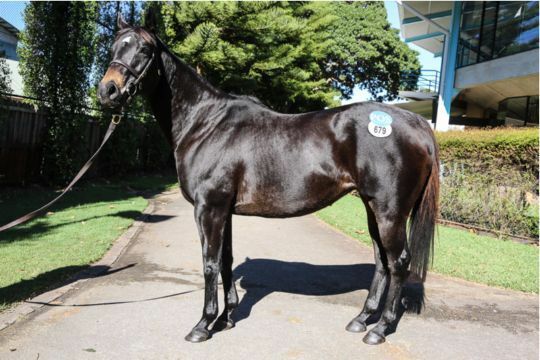 “This mare has bred a world-class sprinter in Japonisme already and I understand that he might be bound for Royal Ascot in 2017. 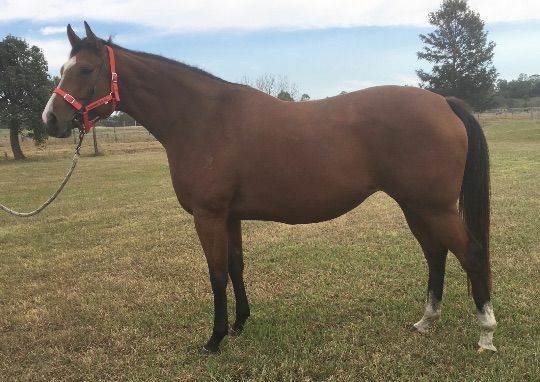 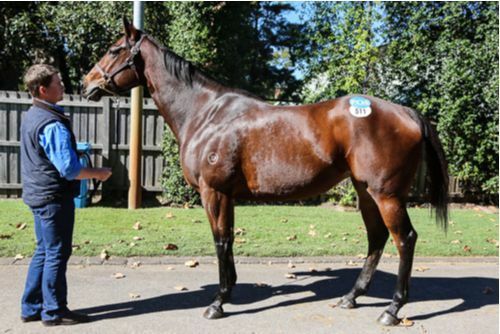 She’s a beautiful mare, by a fantastic broodmare sire and she will suit Vancouver perfectly,” Kirwan said. 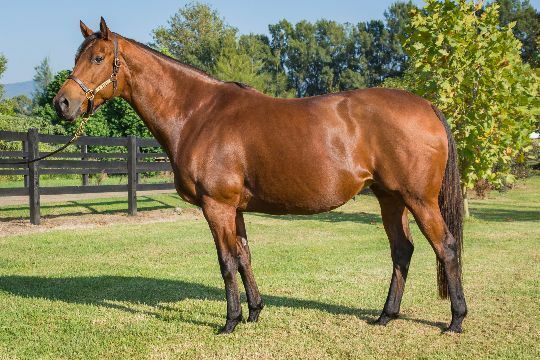 Haiku was offered by Blandford-based Rothwell Park Thoroughbreds, which sold three of the top five-priced Lots today seeing them conclude the sale at the top of the Vendors’ table by average. 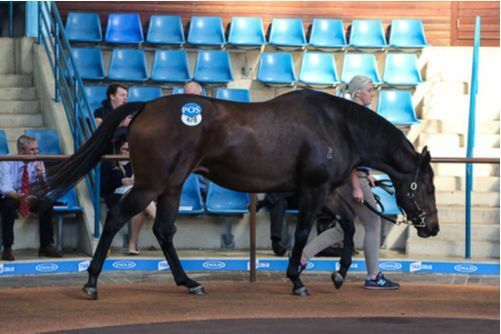 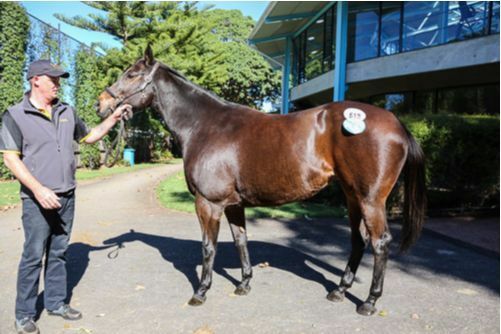 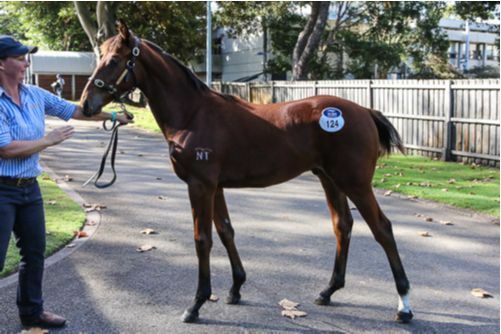 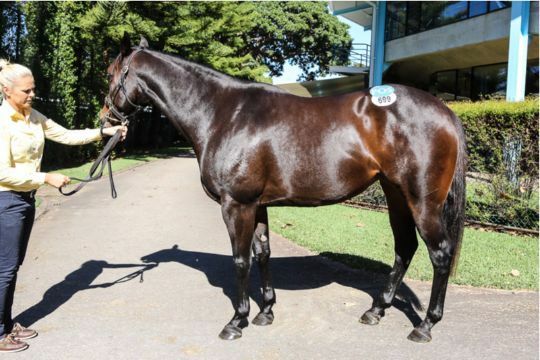 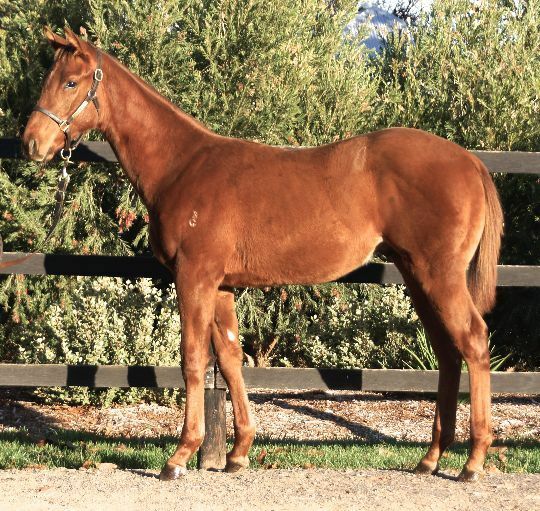 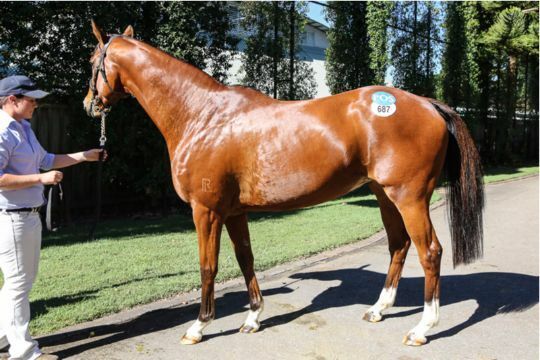 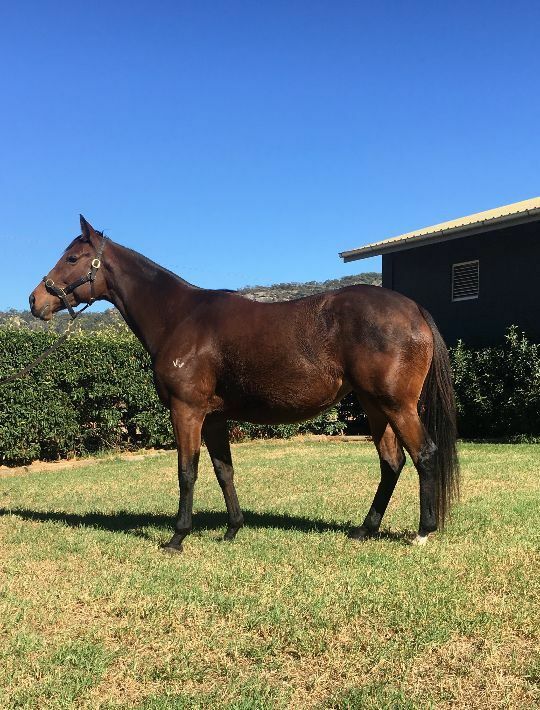 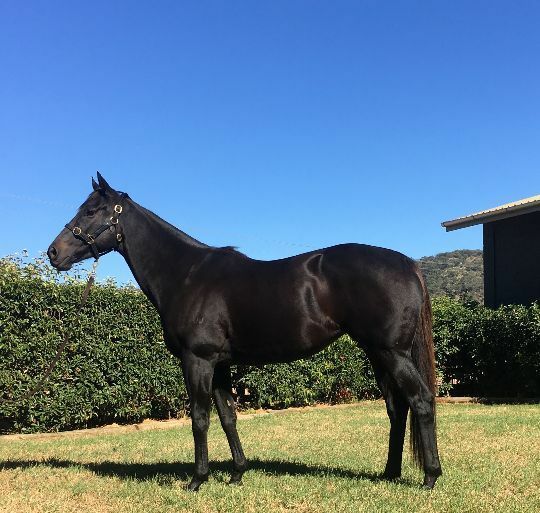 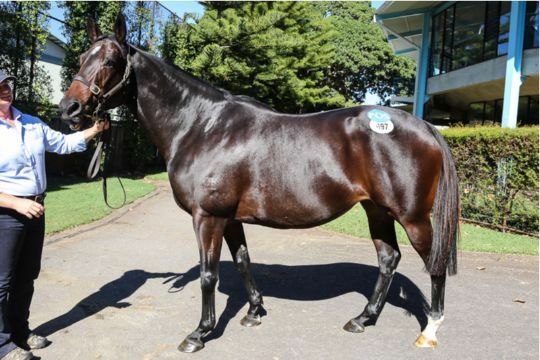 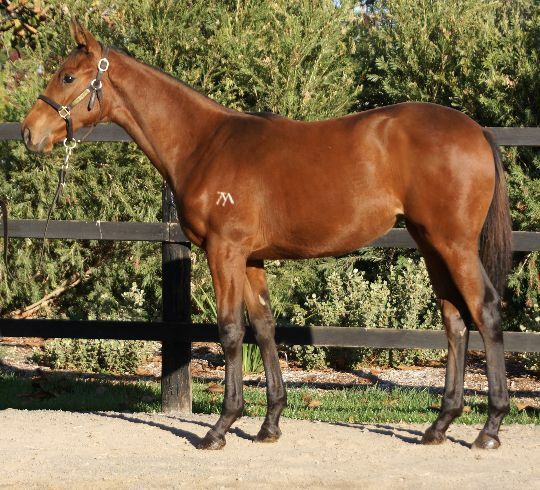 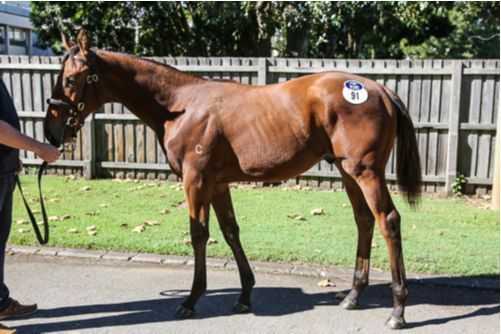 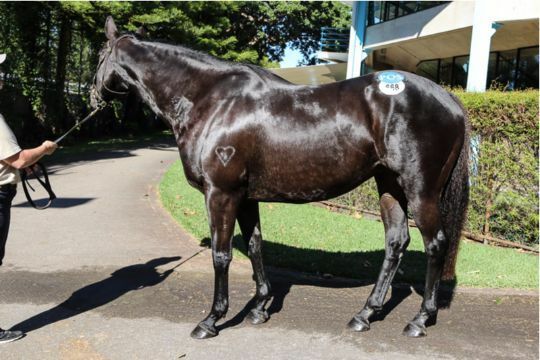 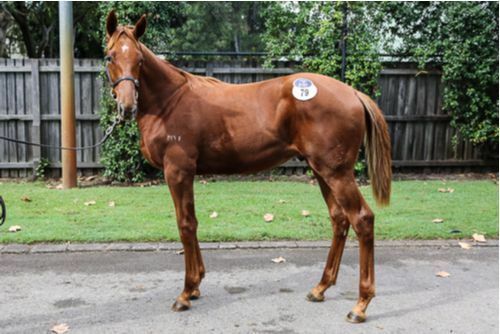 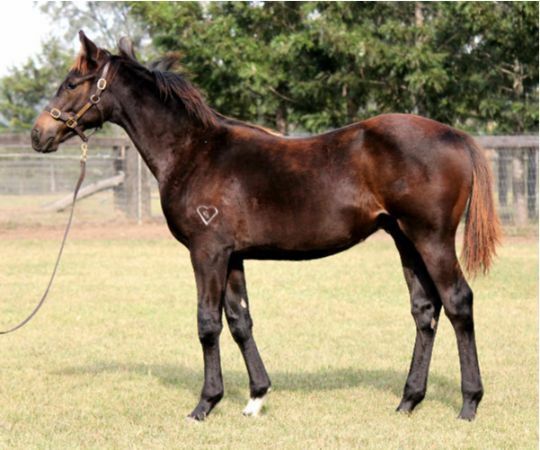 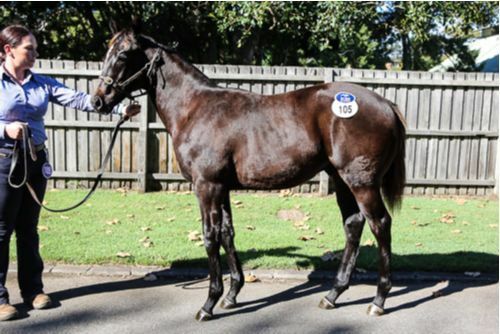 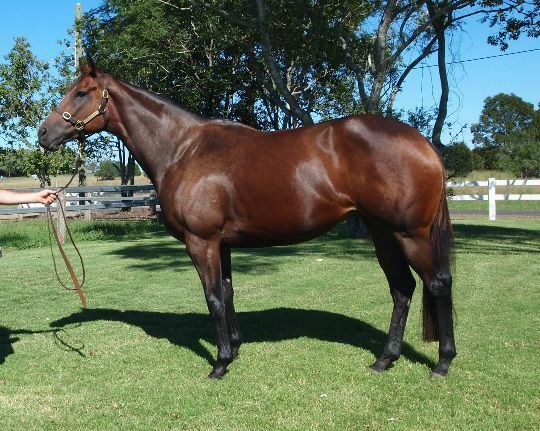 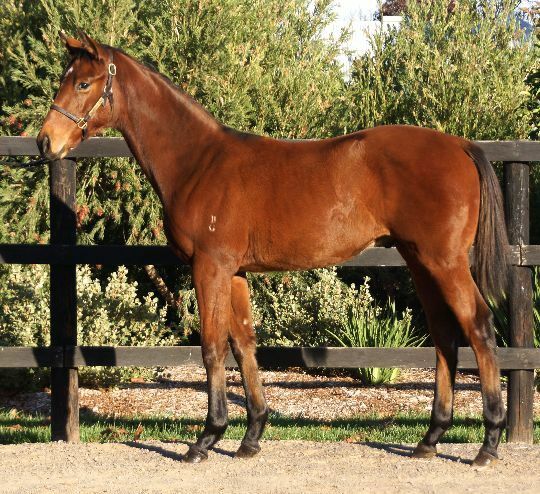 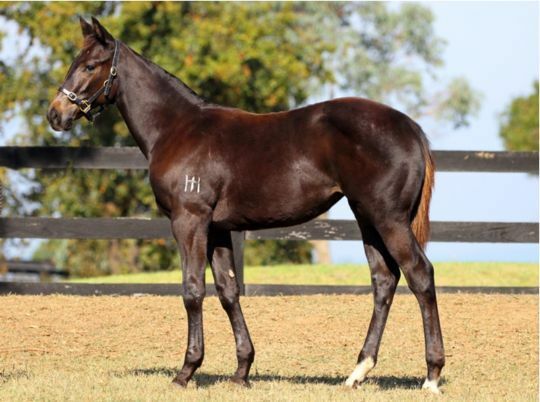 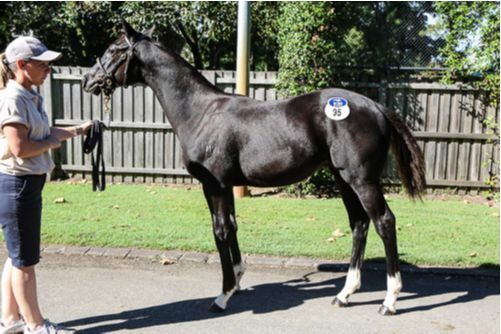 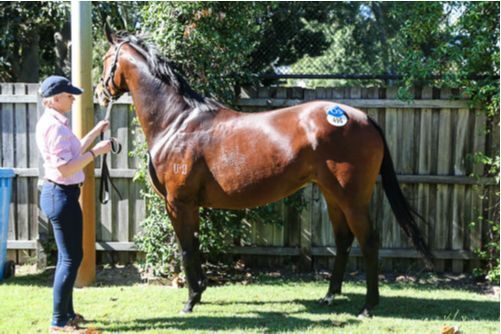 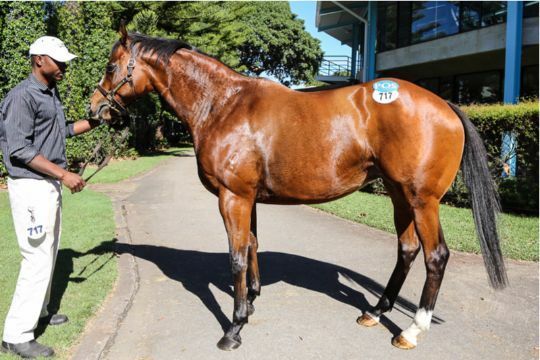 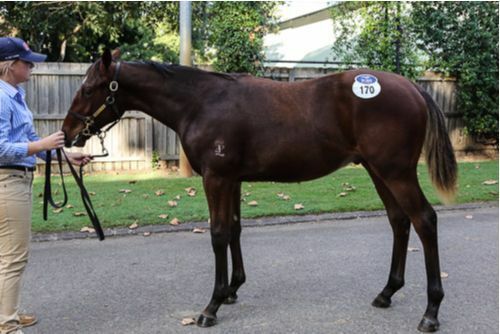 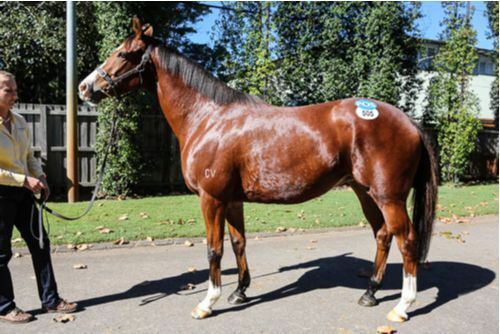 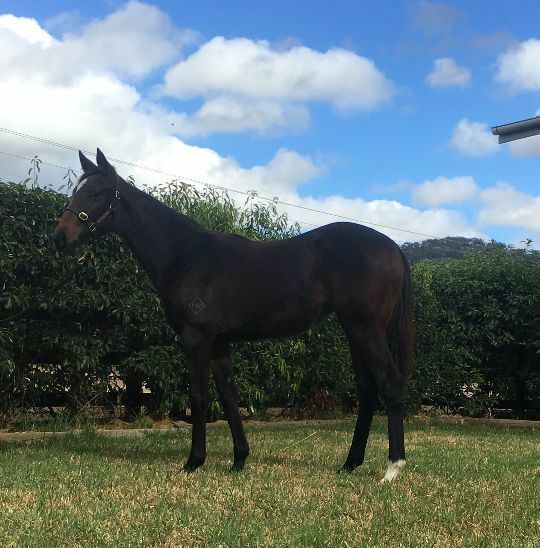 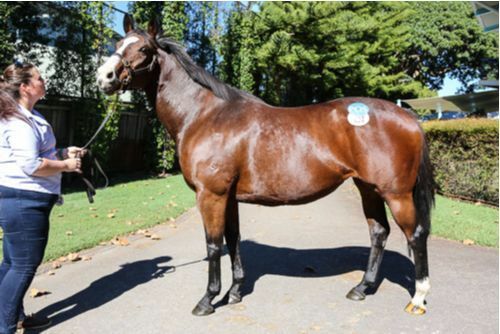 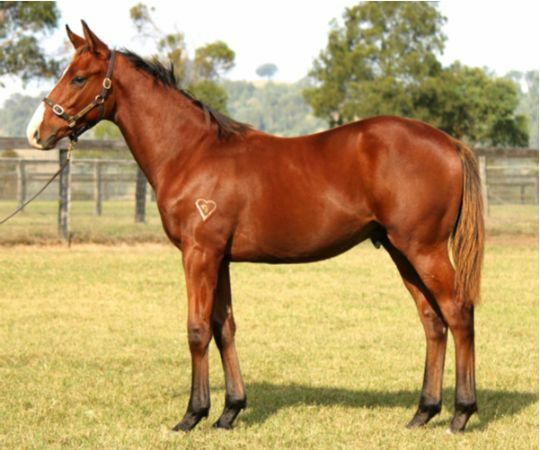 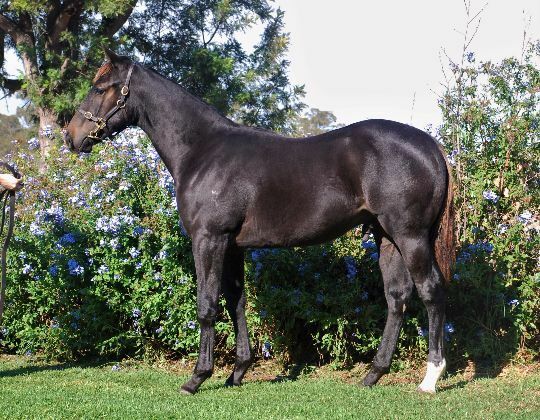 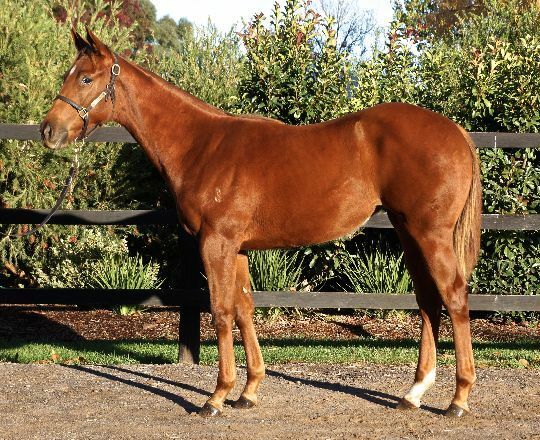 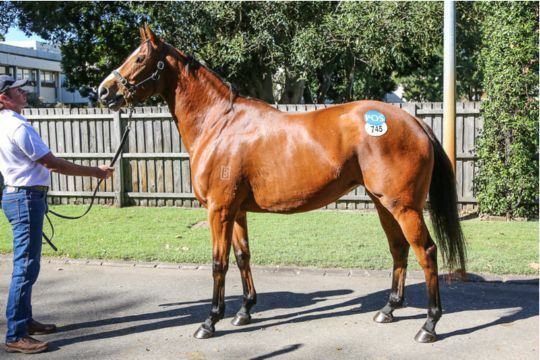 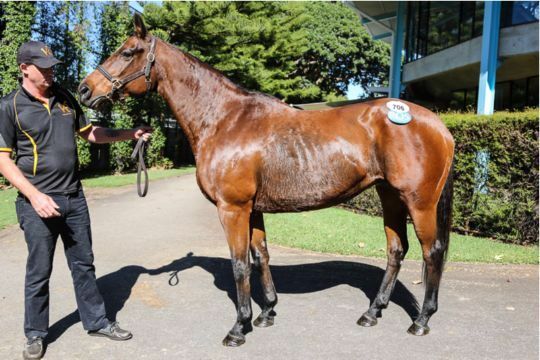 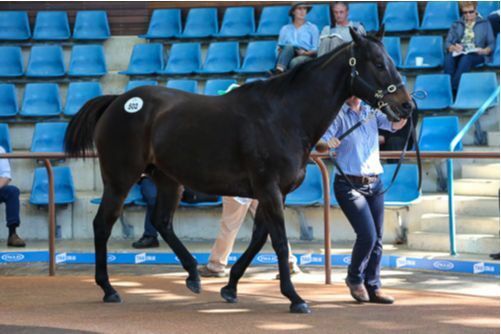 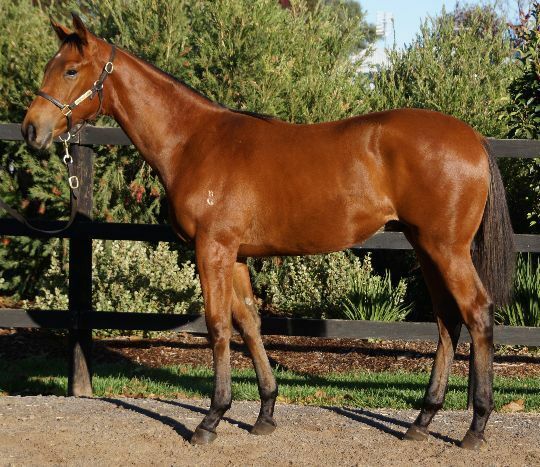 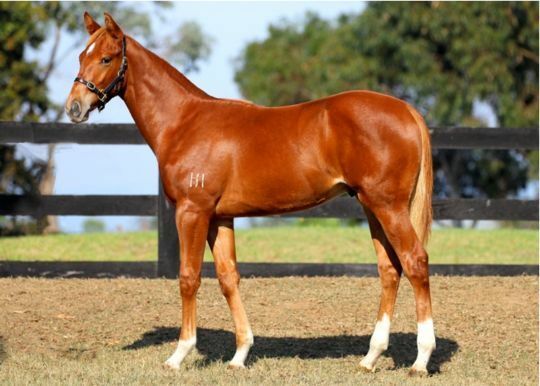 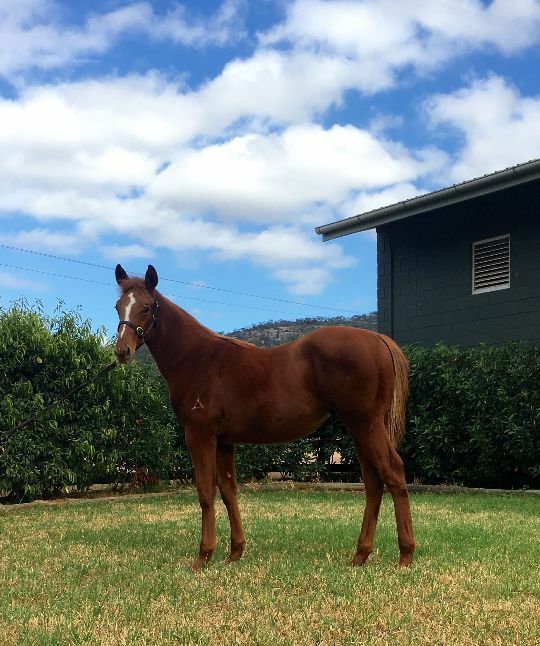 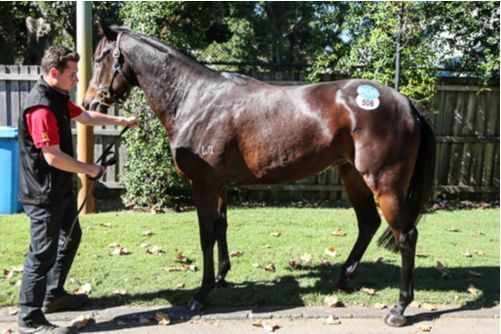 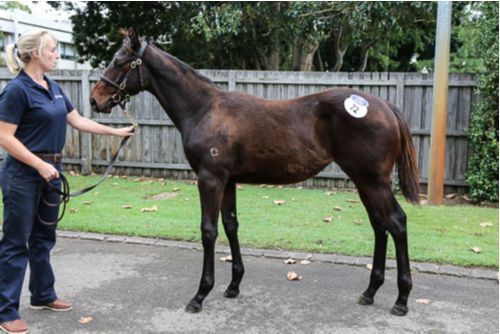 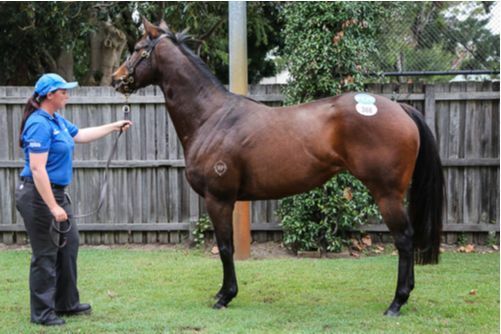 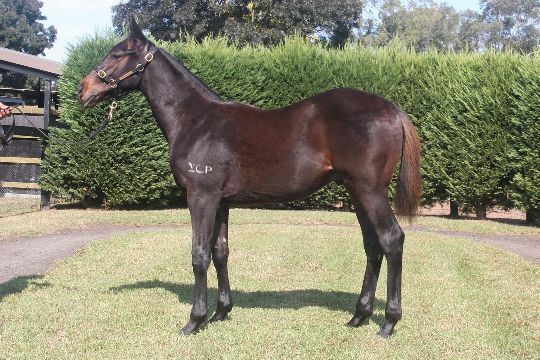 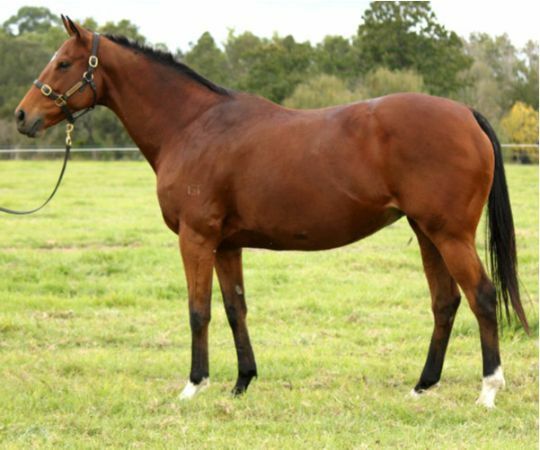 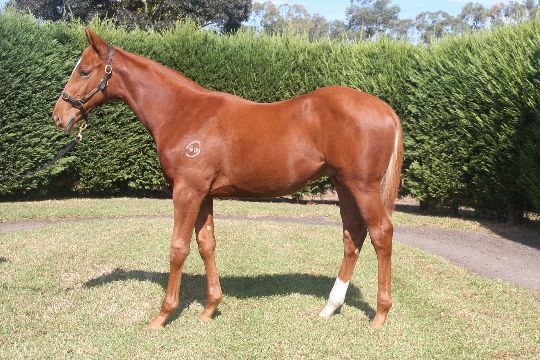 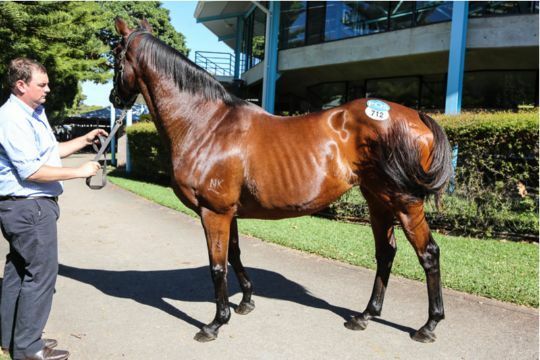 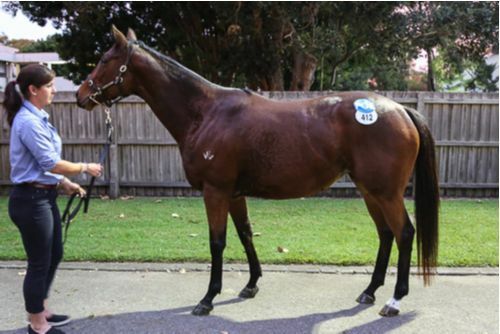 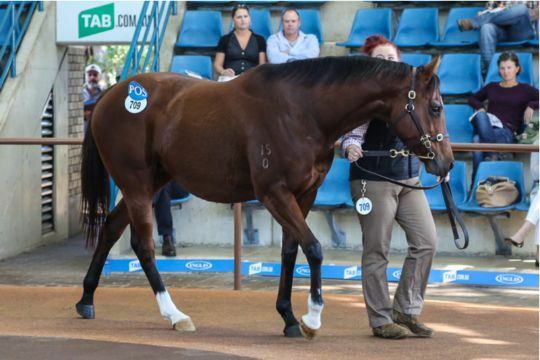 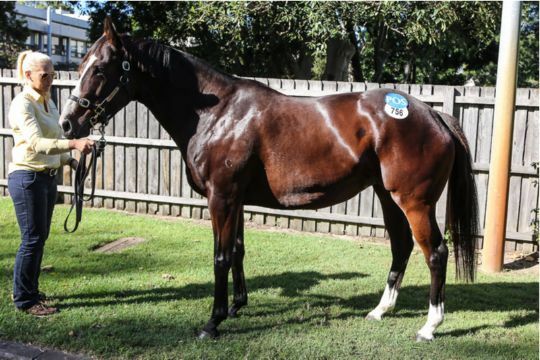 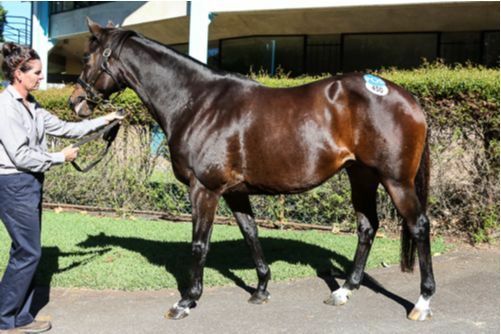 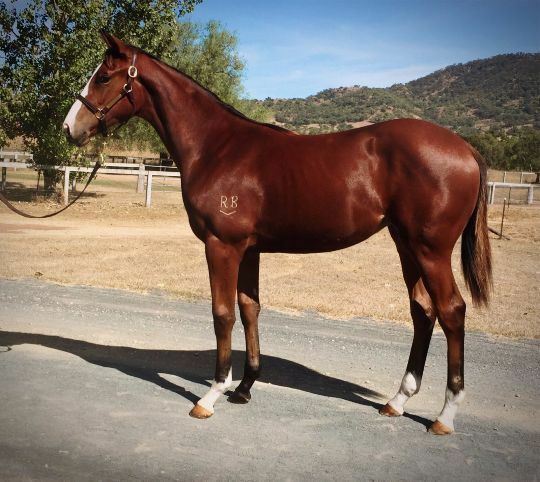 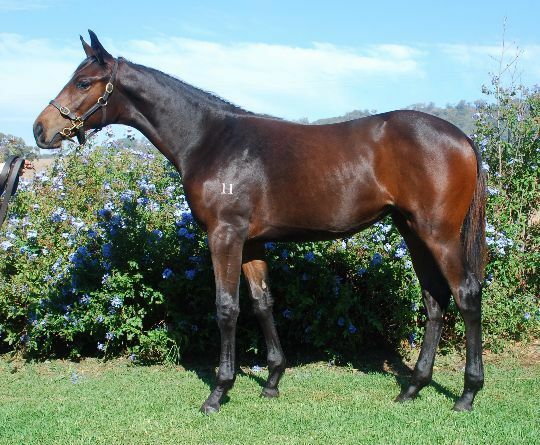 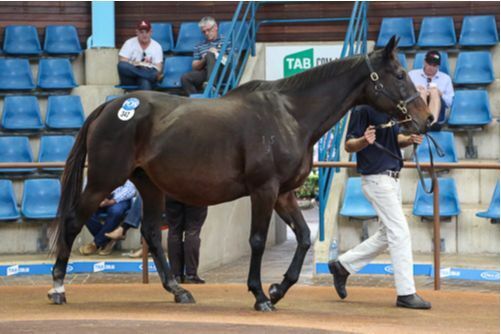 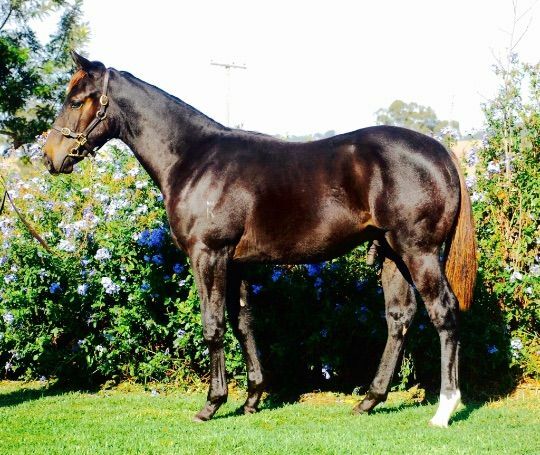 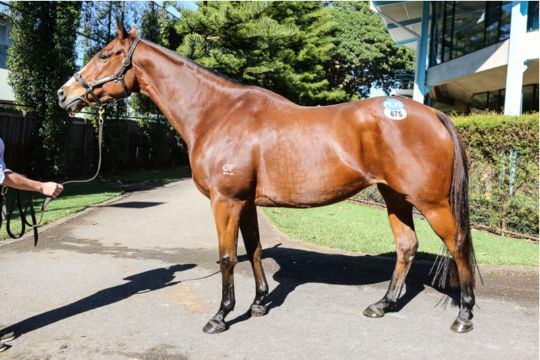 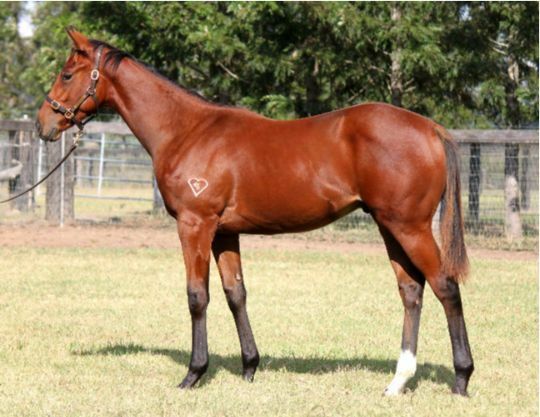 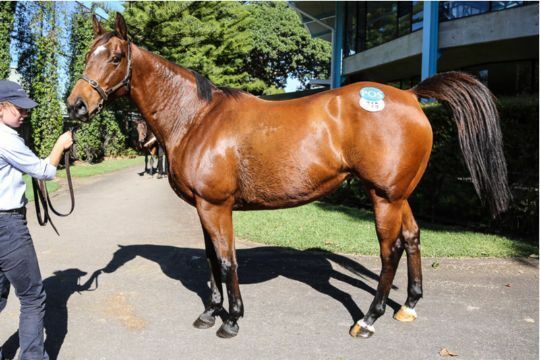 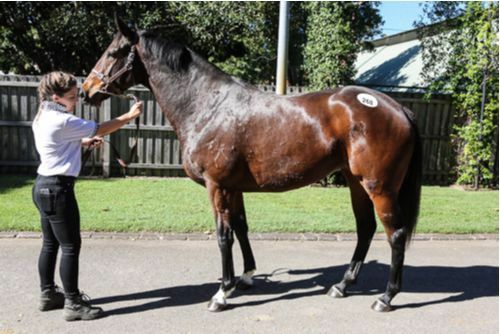 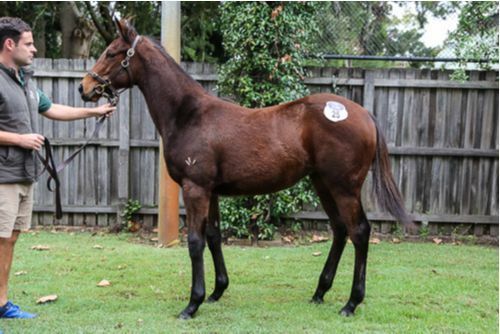 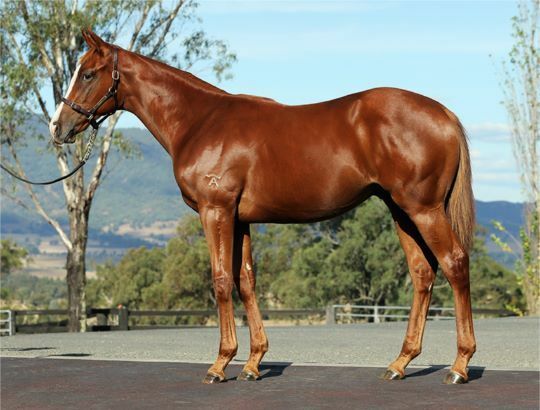 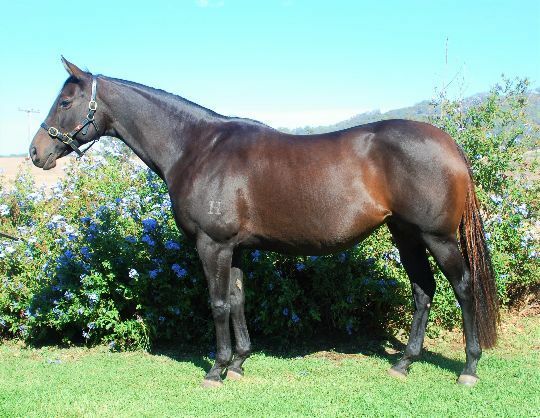 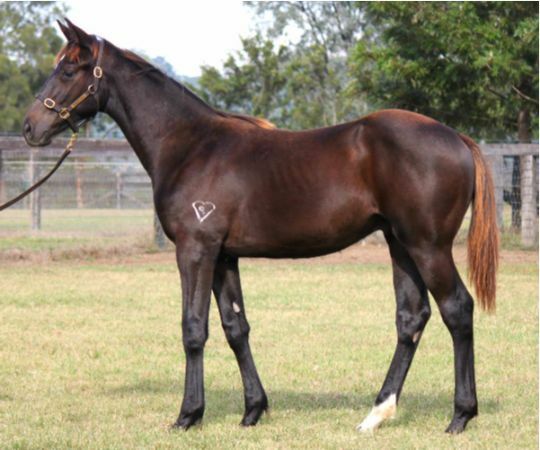 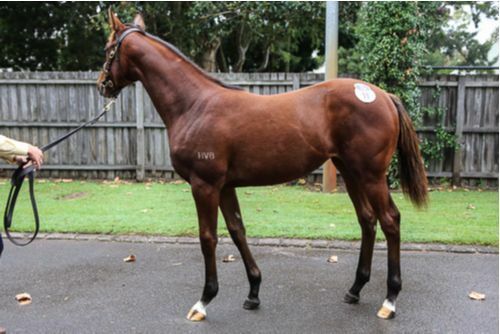 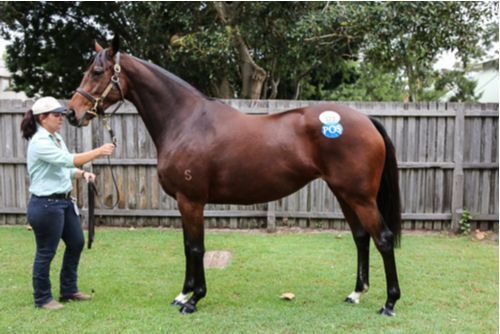 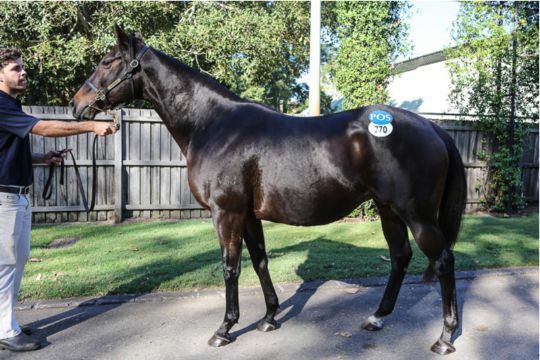 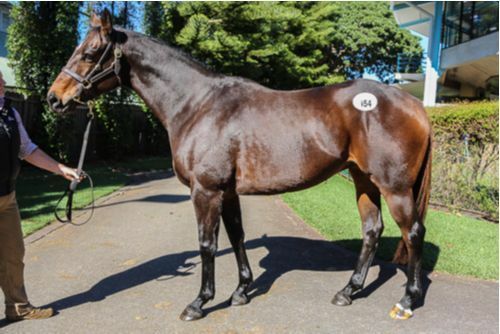 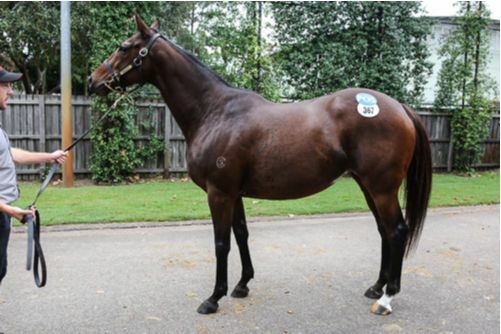 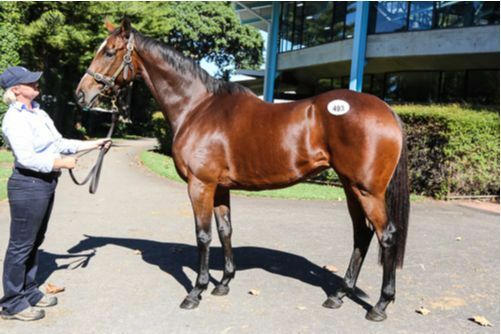 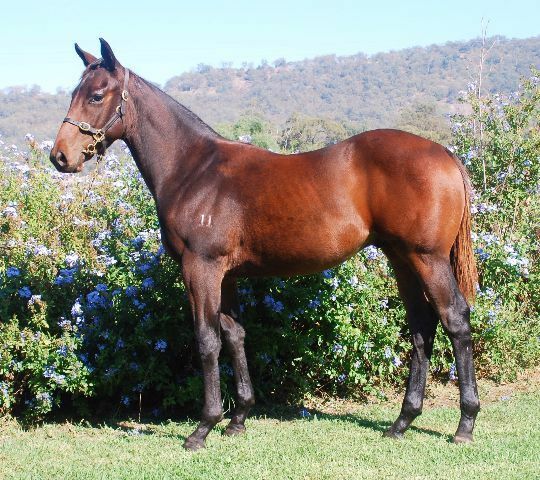 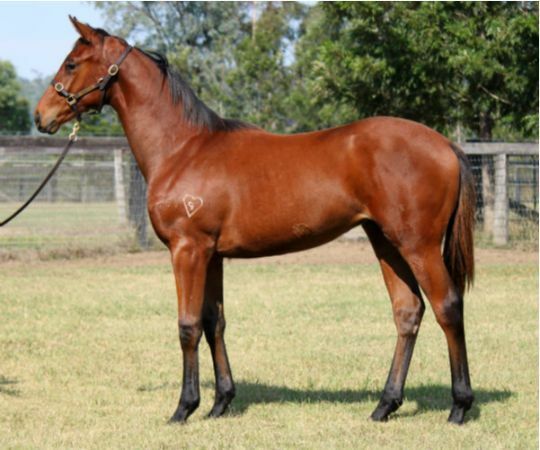 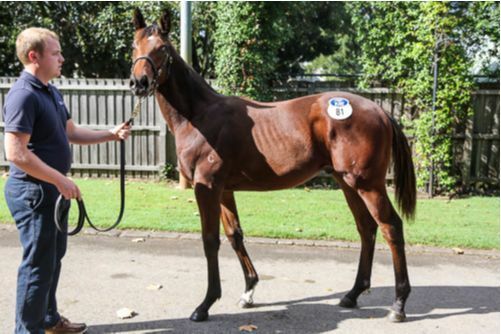 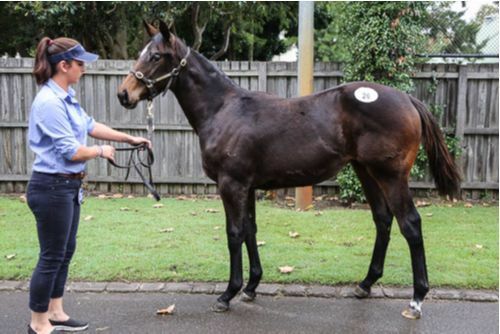 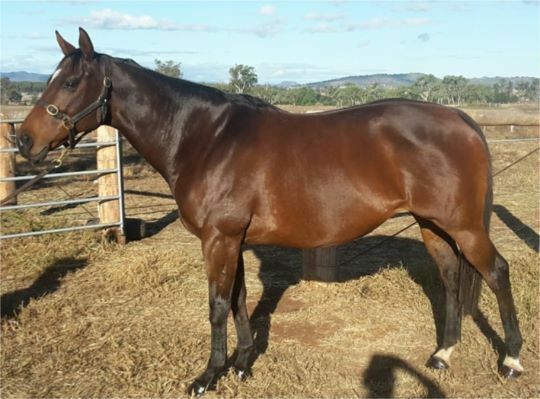 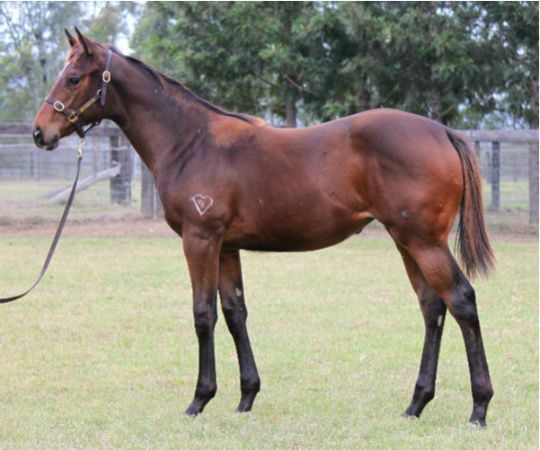 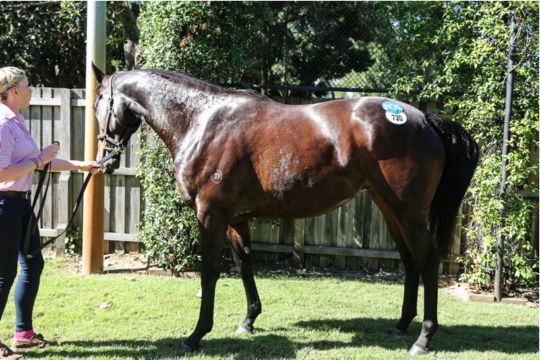 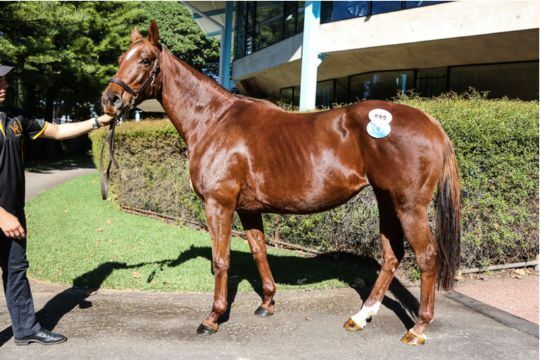 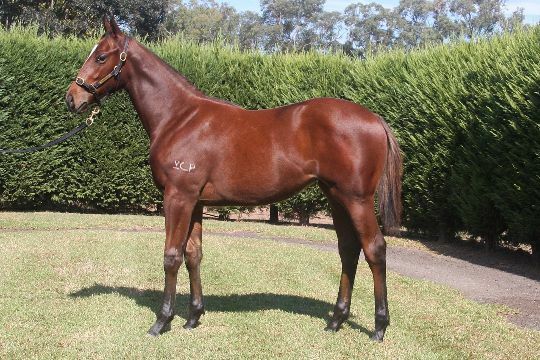 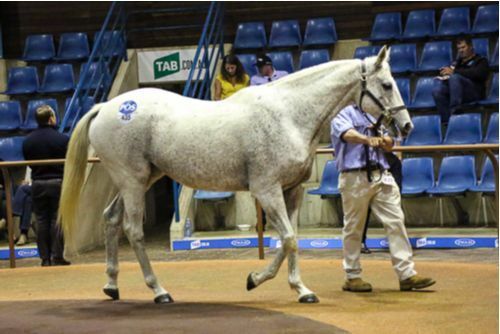 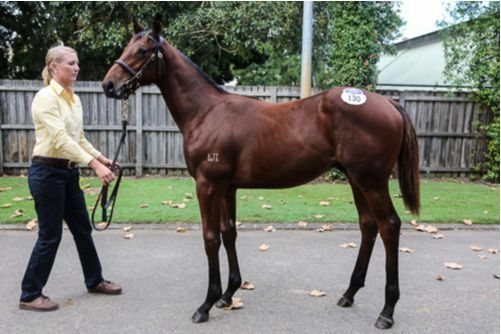 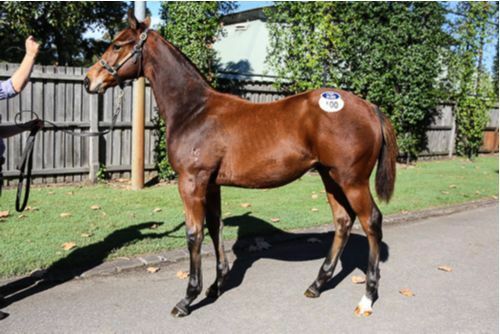 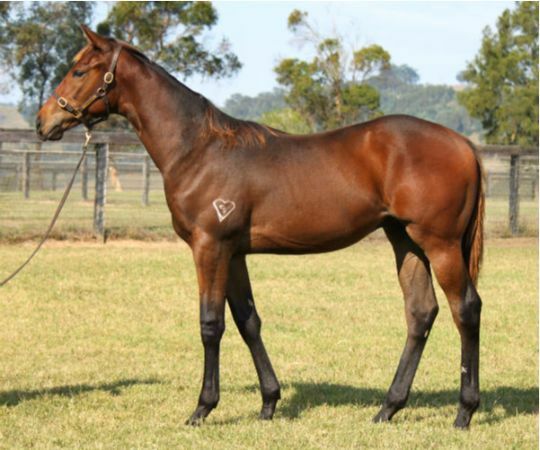 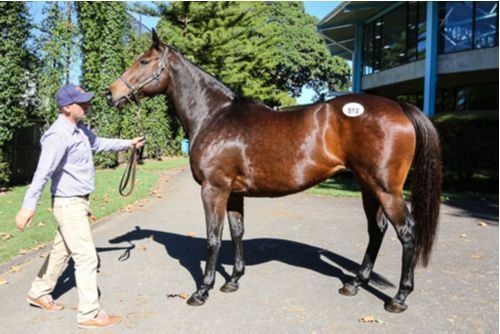 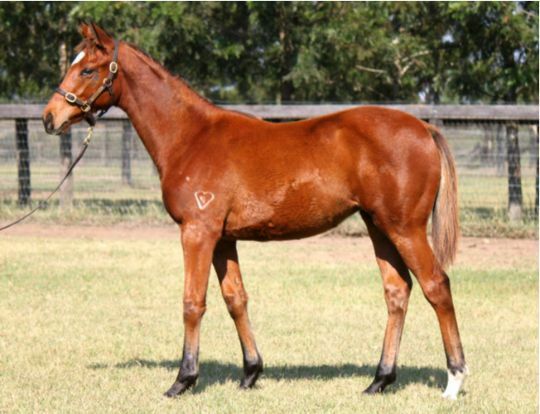 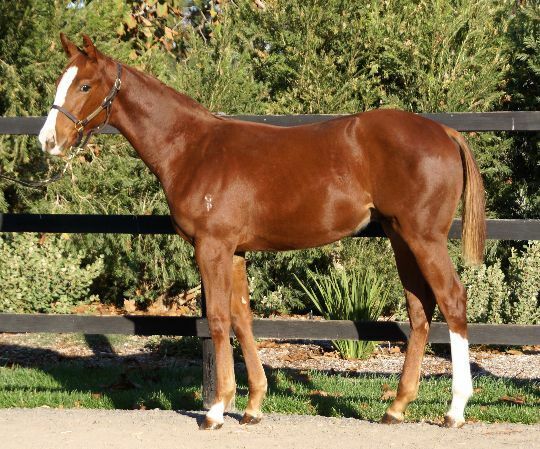 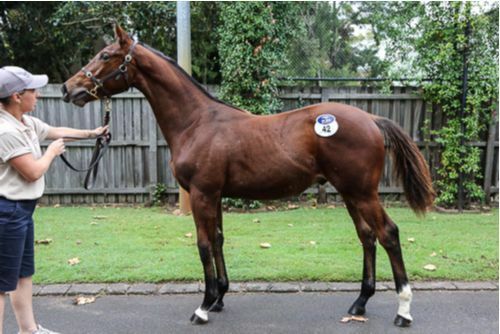 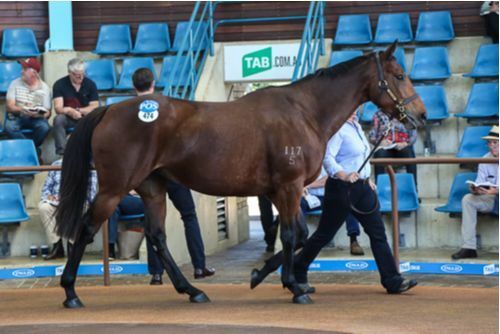 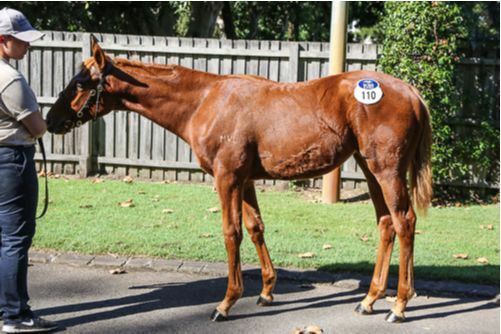 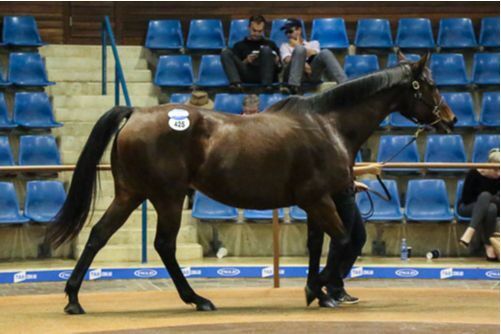 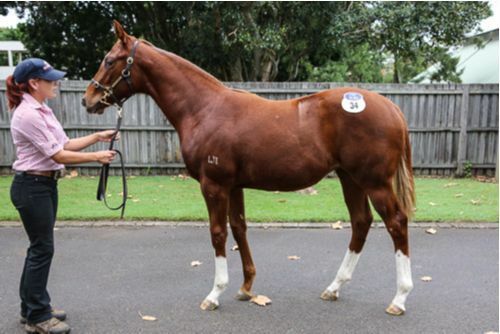 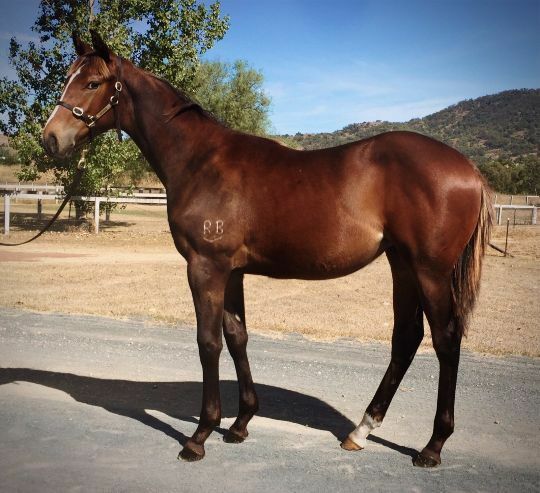 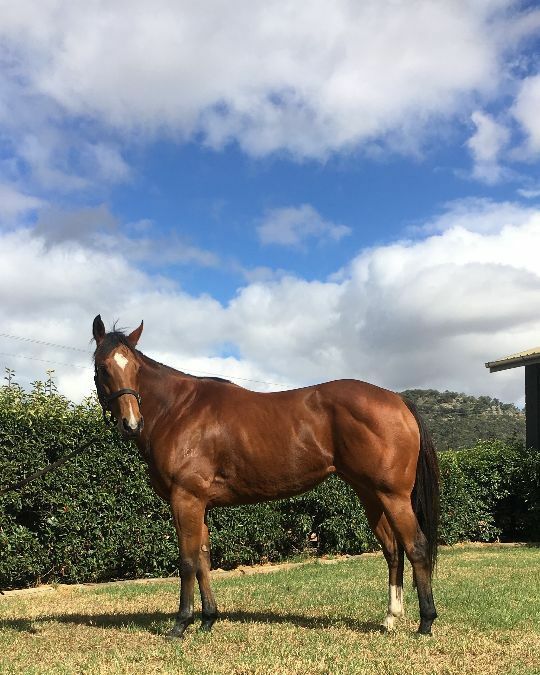 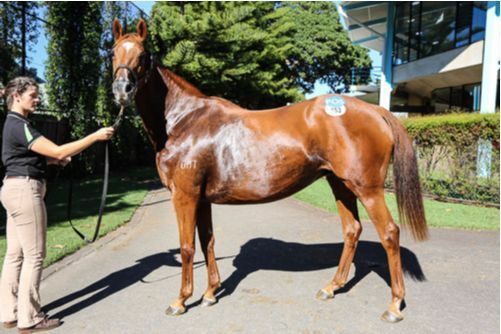 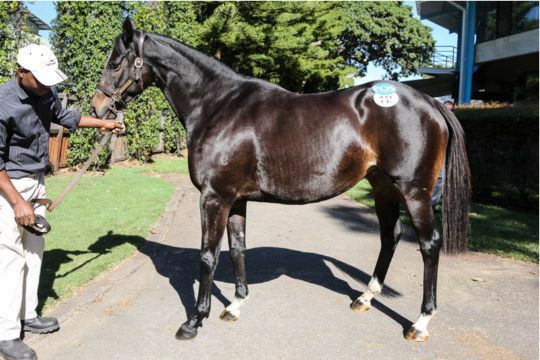 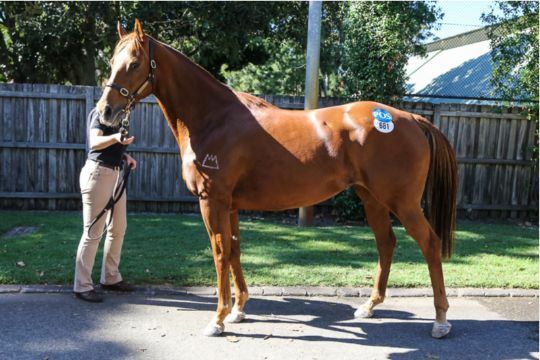 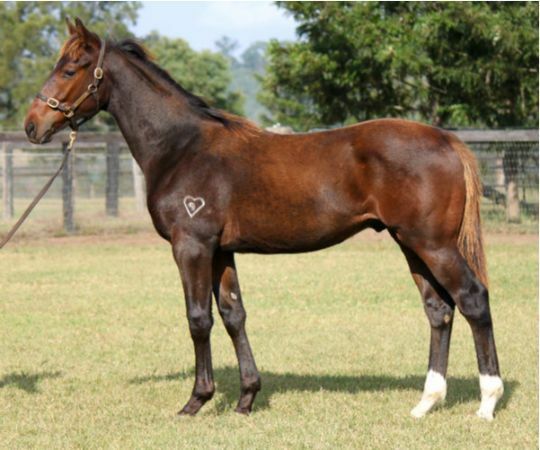 “Inglis has done a great job promoting the sale and the offerings. 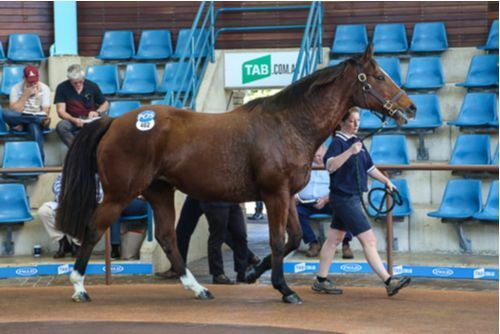 We knew our stock would get a great chance and we are very happy with our results,” said Rothwell’s Scott Irwin. 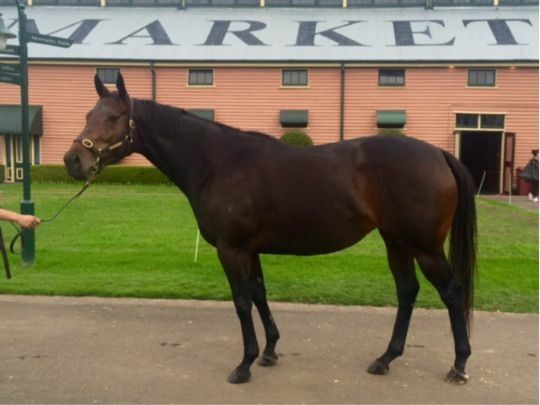 “Some exceptional results have been achieved at Newmarket this week, and we thank all vendors and buyers for their support. 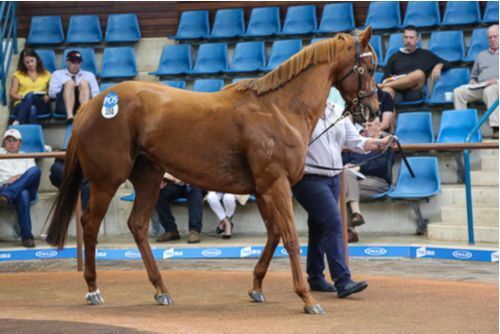 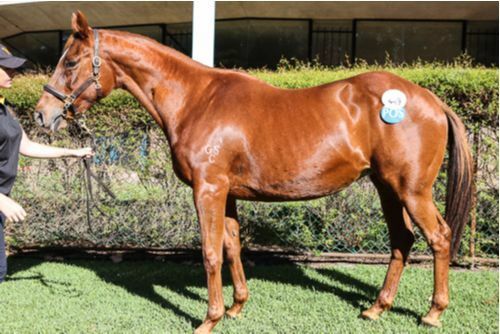 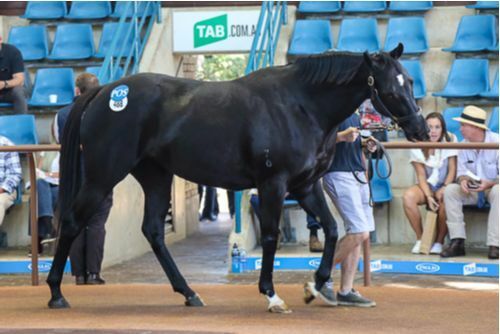 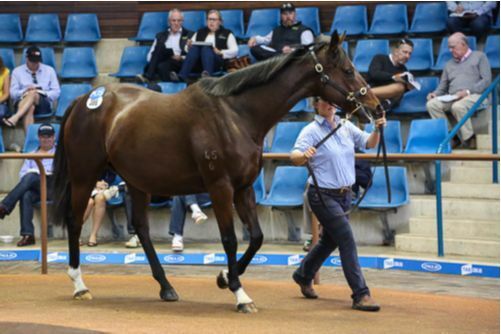 We are confident that vendors who took advantage of the sale’s incentives have certainly been rewarded,” said Inglis National Bloodstock Director Jonathan D’Arcy. 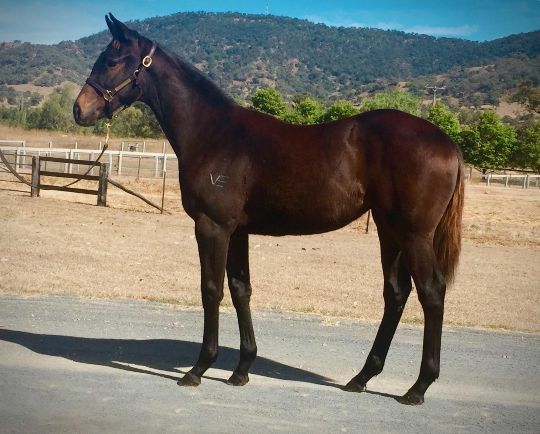 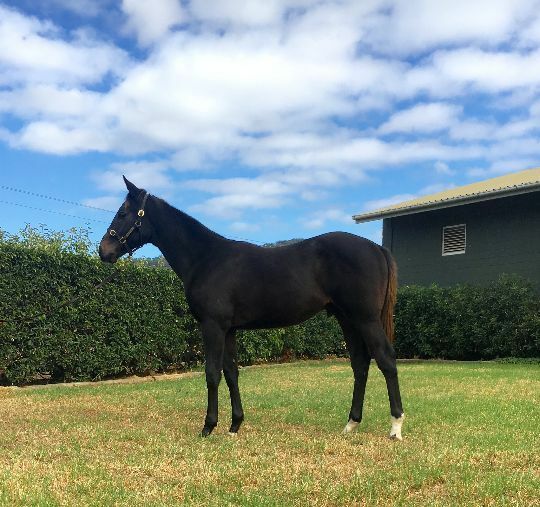 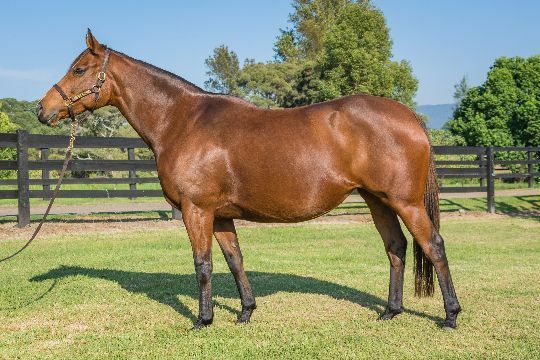 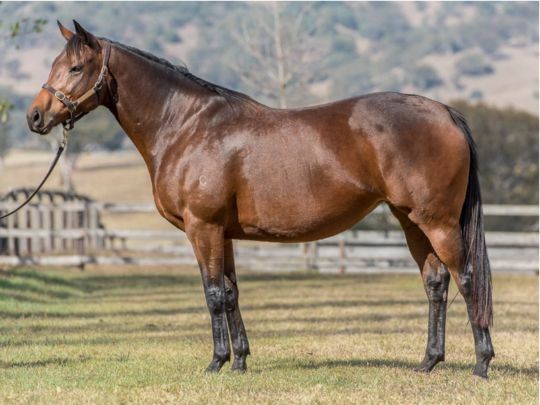 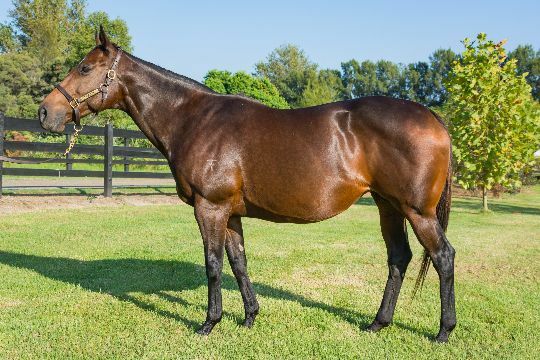 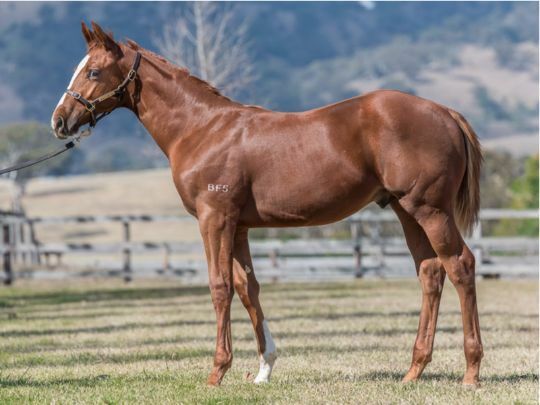 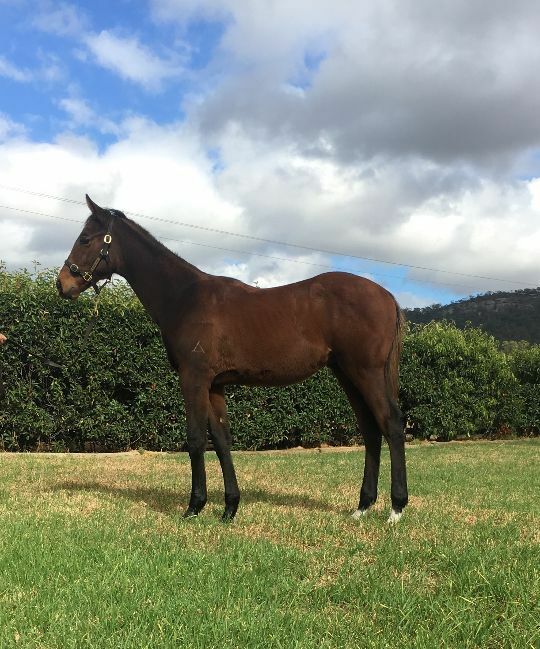 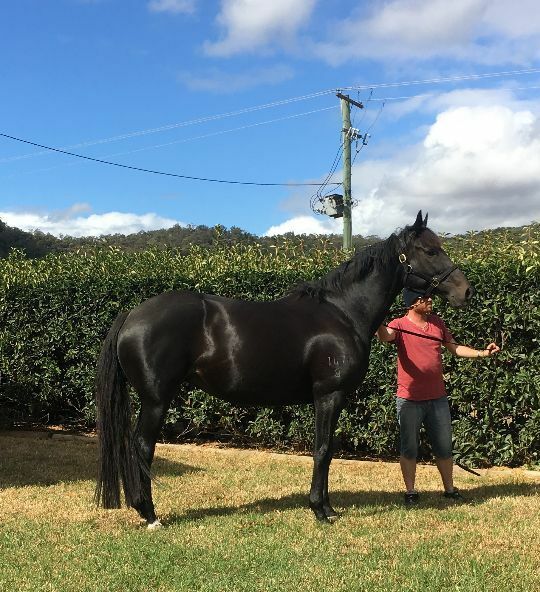 “The results reflect overwhelming confidence on the state of breeding in Australia and it is especially pleasing to see international investors’ participating through their Australian based businesses, with farms and breeders refreshing their bloodstock and investing in the future.” D’Arcy added. 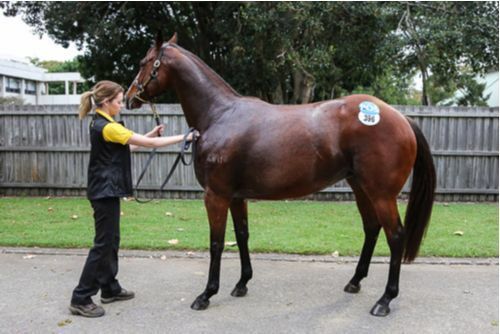 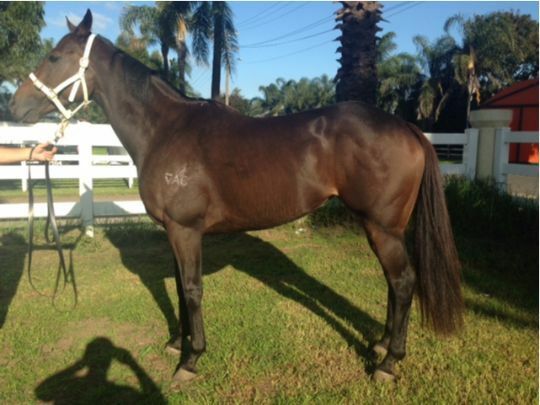 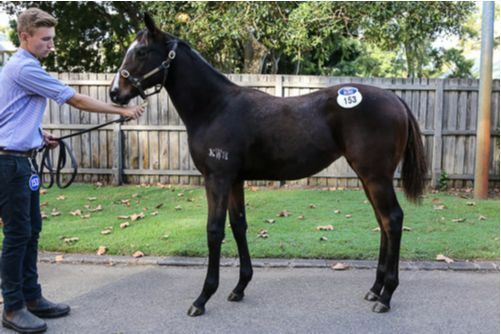 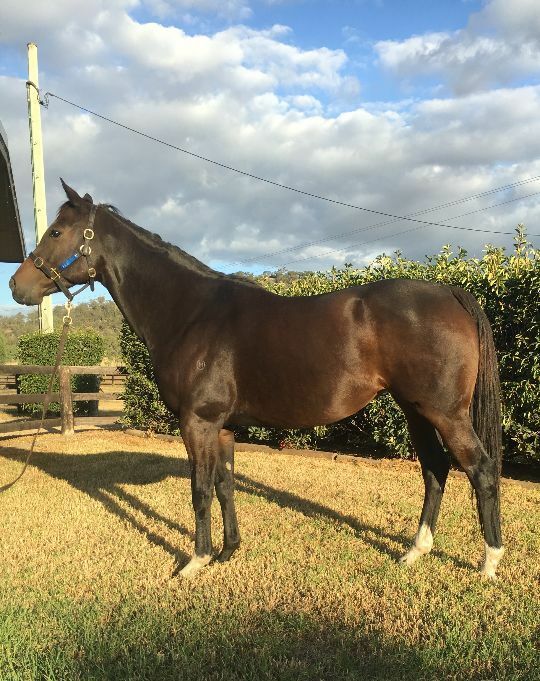 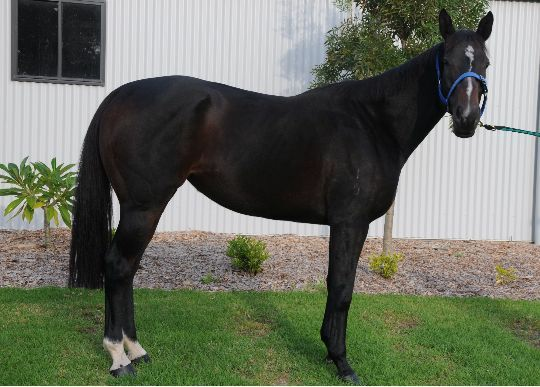 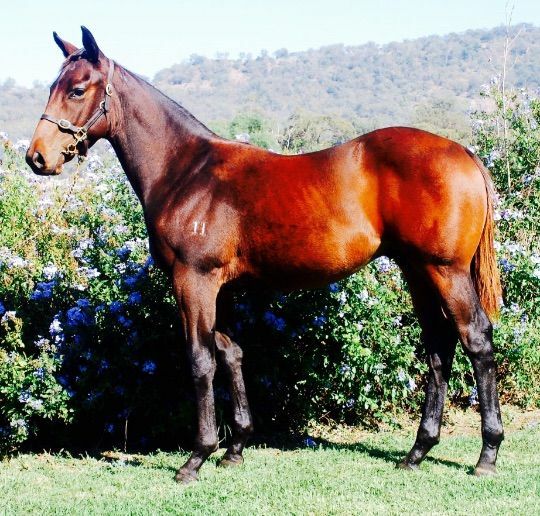 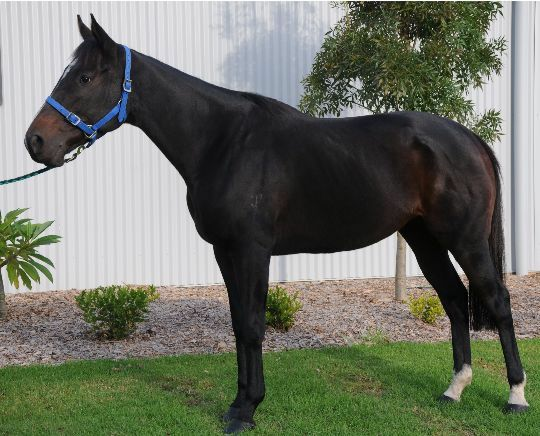 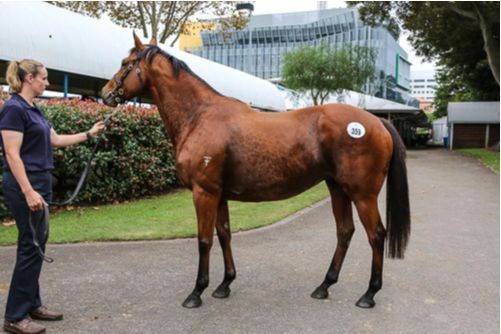 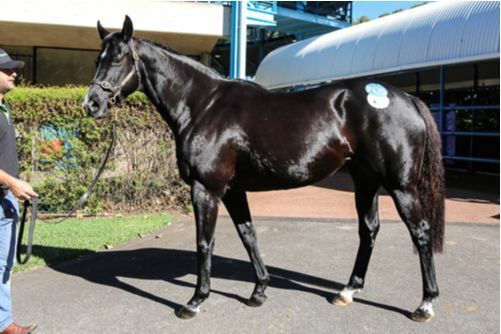 Horses passed in this week are available for sale via the Inglis Make-An-Offer Service. 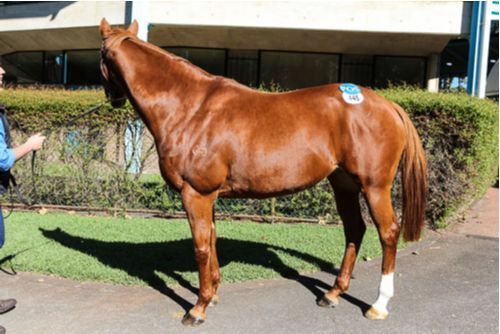 Horses have begun arriving on the grounds for both the Classic Yearling Sale Book Two and Autumn Thoroughbred Sales, where 102 yearlings, 11 broodmares and over 30 racing stock will be offered this Friday 6 May.